I love clothes, shoes and handbags and although learning to sew when I was 7years old, I have only just realised what a great way to relax it is…… Getting a tailors dummy meant that I have almost graduated from a wonky dressmaker to a perfect fit! I am so glad I had the opportunity to learn to sew and as a Deputy Headteacher in a primary school I have a group of children I am passing on my skills to. They are ten years old and sewing hooded ponchos at the moment and they are so proud of them! Children ❤️sewing! When I am choosing what to sew I love to look at fashions on the High Street and create my own with a vintage twist. I started my blog to keep a record of what I make but hopefully see my progress! 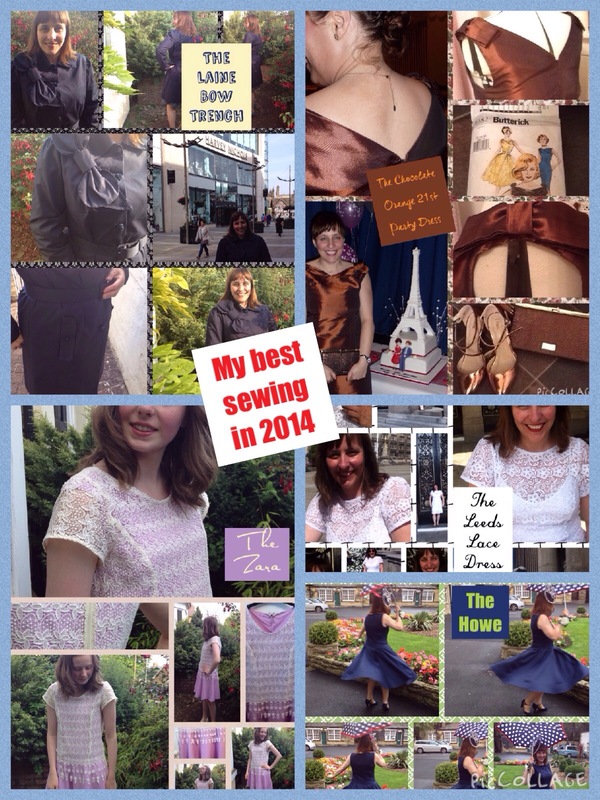 However, I love blogging in the sewing community as I realised it is a great way to talk about sewing! Everyone else gets bored! I have discovered that to not look ‘homemade’ I should take my time and aim for perfection. Great fabric quality is also essential for the best outcome! PS. Please do not reproduce any of the photos on my blog without crediting me. Thank you! PPS. I was a contestant on #GBSB Series 3 2015!!! I have a GBSB page all about it. Hello, just found your blog. I sewed from junior high through college and then life had other plans. Back in those days, “homemade” was the word associated with sewing and it wasn’t very complimentary. I’m so happy to see that is changing and people take pride in their sewing accomplishments. Personally, I’m proud to be returning to the art and craft of “handmade” sewing. Your blog is lovely and highlights beautiful work! Hi Jen, Thanks for a lovely comment! I’m addicted to sewing I think now! I have a full handmade wardrobe except for jeans and I still don’t make many trousers! I am glad you like my blog, I am thinking it is very ME,ME,ME and if I need to change it abit!!! Oh how lovely! No, I have never had this before so will do.